Dispute or conflict is nothing new – it has existed for as long as mankind. The traditional way to resolve conflict was by force of arms. Modern society has evolved a complex system of laws to resolve disputes and our specialist lawyers will help you to use these to your advantage. Where possible try and resolve the dispute in the most cost effective and proportionate way without resorting to Court Proceedings. 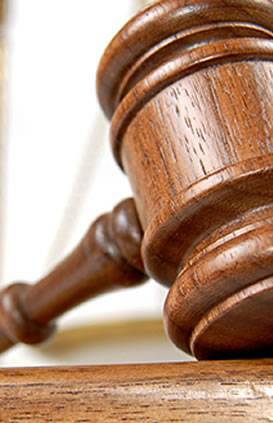 If the matter does proceed to trial, our specialist litigation solicitors will guide you through the whole process. However, we are willing to offer advice on any type of dispute and litigation either for personal issues or business disputes.